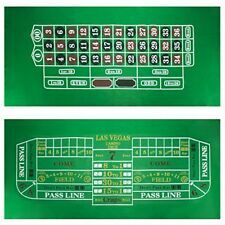 1 product rating - Roulette & Craps Green Casino Gaming Table Felt Layout, 36" x 72"
Professional Casino Style 12' Craps Table. 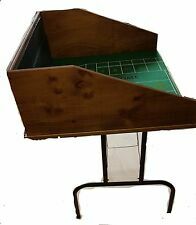 Made to order and fully customizable! 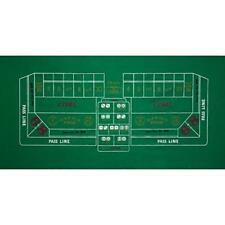 Miniature craps table felt 22" X 44"
Craps Dice Green Casino Gaming Table Felt Layout, 36" x 72"
1 product rating - Craps Dice Green Casino Gaming Table Felt Layout, 36" x 72"
This page was last updated: 23-Apr 11:42. Number of bids and bid amounts may be slightly out of date. See each listing for international shipping options and costs.